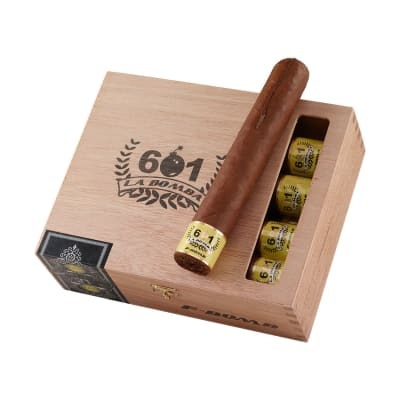 Calling this new addition to the highly-acclaimed 601 cigars selection The Bomb is an understatement. 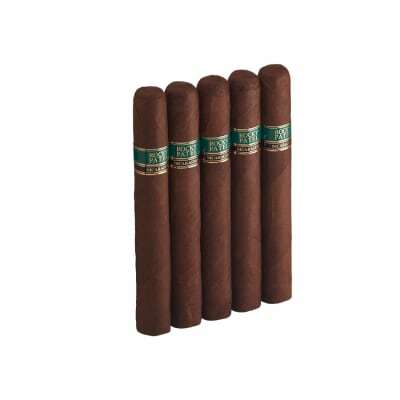 The blend consists of an all-Nicaraguan longfiller & binder core rolled in a savory Habano wrapper leaf. 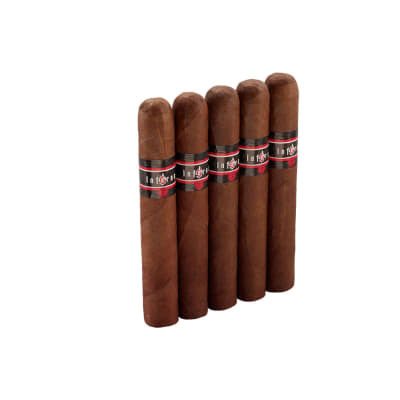 If you love lots'a Ligero, you'll enjoy this explosive, extra-strength smoke in a Nicaraguan puro format. 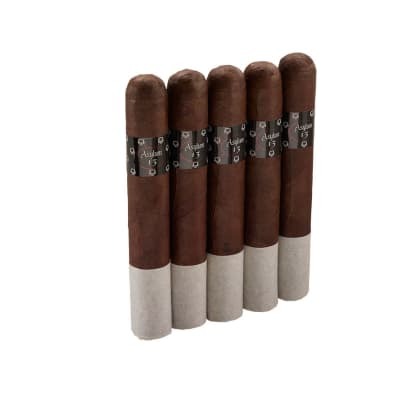 Presented in boxes of 10 cigars spanning several popular sizes, La Bomba is chock full of dark, spicy tobacco flavor. Order your box now (Experienced smokers preferred). easy draw great smoke one of my fav. This is one to savor. i treated myself to a 5 pack and after only a week in the humidor i just had to try one. 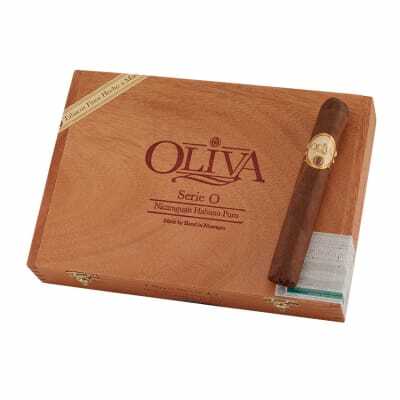 Wow, this is a great cigar. Wrapped very tight and was hard as a rock. I thought it would be a hard draw but it was perfect. The ash was perfect, the smoke, the draw. Get one or ten of these. Savoring every draw. Now in my top 3. WOW !!! Picked one of these up thinking it was a novelty smoke, maybe just for fun. Well folks, this is the real deal. Good draw, burn, full flavored yumminess. Who would have thought? I dare you to try one of these, you'll never look back. No joke. 20 years of full flavor testing, this is the powerhouse.